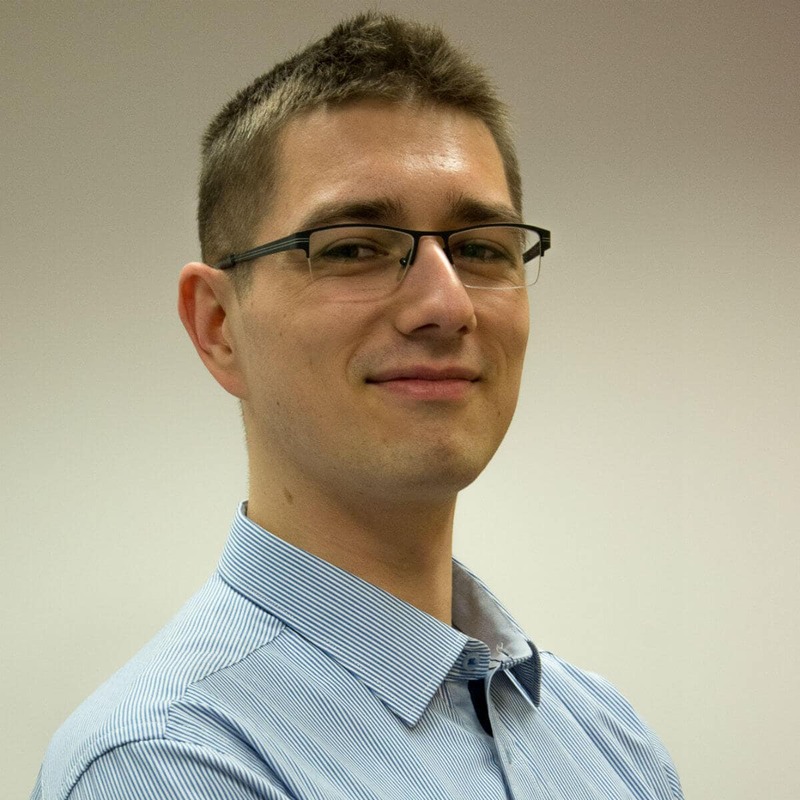 I'm a software developer based in Wrocław, Poland; passionate about Microsoft technologies. My primary interests are web technologies such as ASP.NET/Core, MS SQL, Angular and Azure. I'm a member of Wrocław .NET community enthusiasts, interested in software craftsmanship conferences, meetups and lightning talks. Since 2017 I have been proudly representing Objectivity - the company that motivates me to share my knowledge.